Hawaiʻi Police are asking for the public’s help in locating stolen items taken in a burglary from an Ocean View residence. 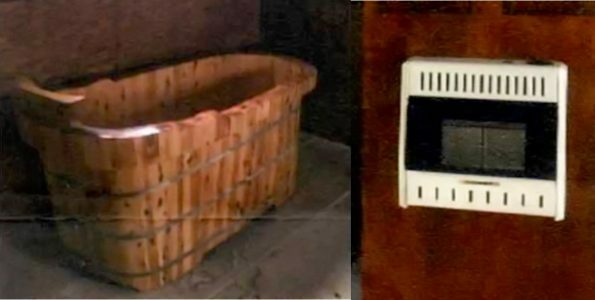 The pictured items, a wooden bathtub and wall mounted heater were removed. Police are asking anyone with information regarding the stolen items to call Officer Douglas Phillips of the Kaʻū District at (808) 939-2520 or the police non-emergency telephone number at (808) 935-3311.